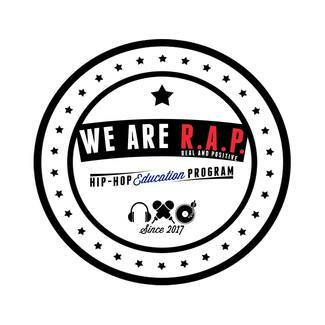 "Explore the power of hip-hop to communicate, have fun, and learn creative writing techniques. Learn about the hip-hop form, then create and perform your own uplifting piece." 10 spots available. Writing workshop followed by opportunity to perform on stage at Marlborough Youth Arts Festival.